This mess is spans back to December of 2017 when Zimmerman was accused of stalking Dennis Warren, a private investigator hired by a production company that was working on a documentary about Trayvon Martin’s life. When Warren was hired, his job was to find information and reach out to family members and Zimmerman to ask questions for the documentary. Shortly after Warren contacted Zimmerman’s family, the harassment started. An investigation was started because of the threats, and the findings of that investigation were delivered to the sheriff’s office on March 14 of 2018. A summons and a notice of information was issued for Zimmerman and he was personally served on May 3, 2018. His arraignment was scheduled for May 30, according to the press release. Zimmerman then claimed that he needed a public defender to help him because he was broke and was $2.5 million in debt without a source of income. The documentary project called “Rest in Power: The Trayvon Martin Story” is being produced by Jay-Z and looks into the life of Trayvon Martin – up to the fatal shooting by Zimmerman and his trial. So, Zimmerman threatened the Investigator, the Producer, Jay-Z, Beyonce – and anyone who contacted his family. Warren said Zimmerman’s threats went as far as to include details about his life, such as where he was traveling and what airline, and prompted him to add extra security to protect his home. When Warren was finally able to get in contact with Zimmerman, he said that zimmerman threatened Jay-Z and Beyonce. And that’s where the Alligator comes into the scene. The news all gravitated towards Zimmerman threatening a private investigators with getting fed to Alligators, in reality, Zimmerman threatened anyone and everyone who contacted his family as getting fed to alligators – including Beyonce. 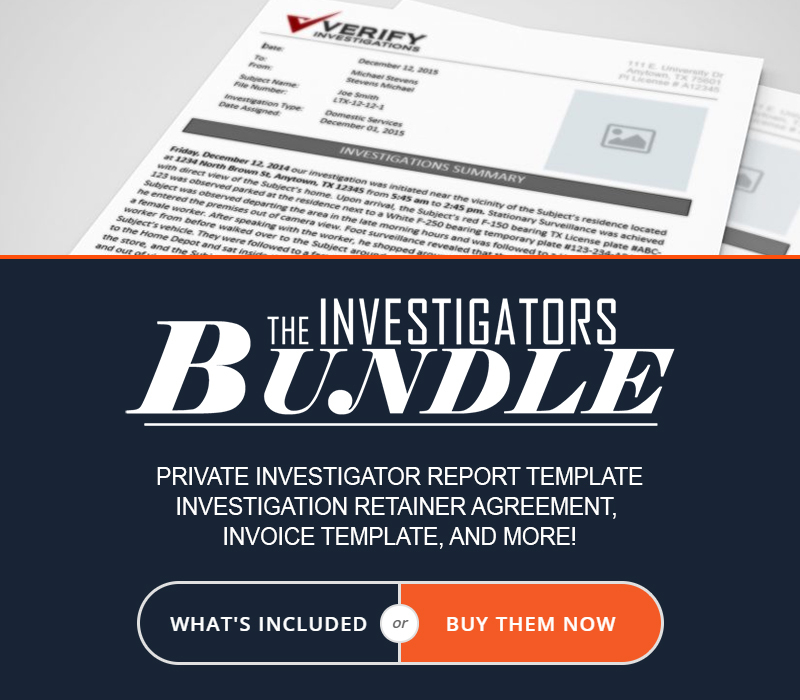 “[The private investigator] is a [expletive] who bothered my uncle in his home. Local or former law officer, he’s well on his way to the inside of a gator as well. 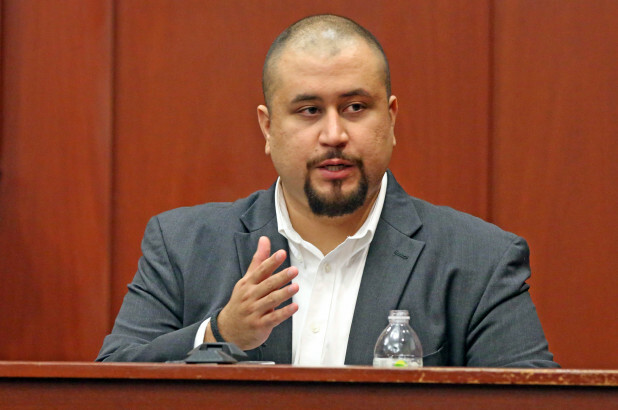 10-4?,” Zimmerman allegedly said in a text message to a producer on the film – WFTV-TV – Orlando. “I’m going to find him. And I’m bringing hell with me,” Zimmerman added, referring to the investigator. As stated above, initially, Zimmerman had filed a Not-Guilty plea – but things changed in October and into November when he filed a plea of no contest and once again, Zimmerman avoided jail time. Under the terms of Tuesday’s agreement, Zimmerman has to report for probation by Thursday and can do it by telephone. He can’t contact Warren or his wife for 10 years.